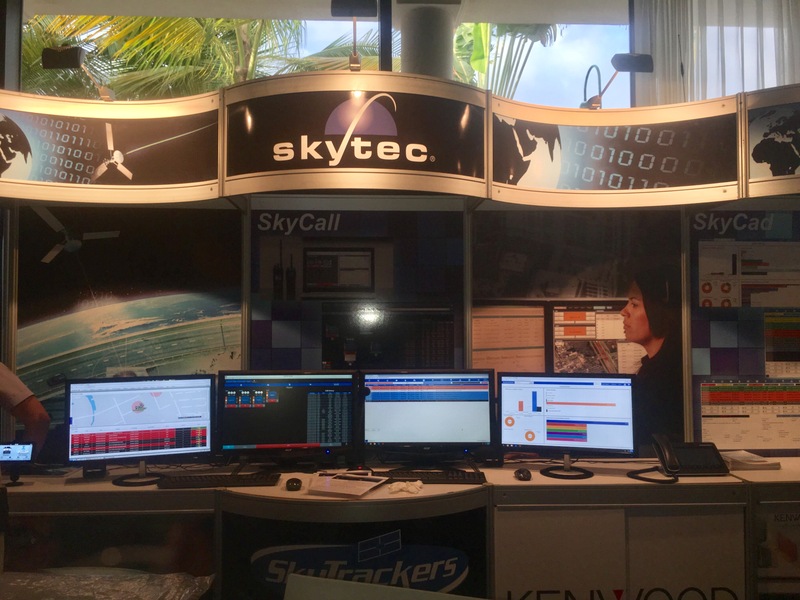 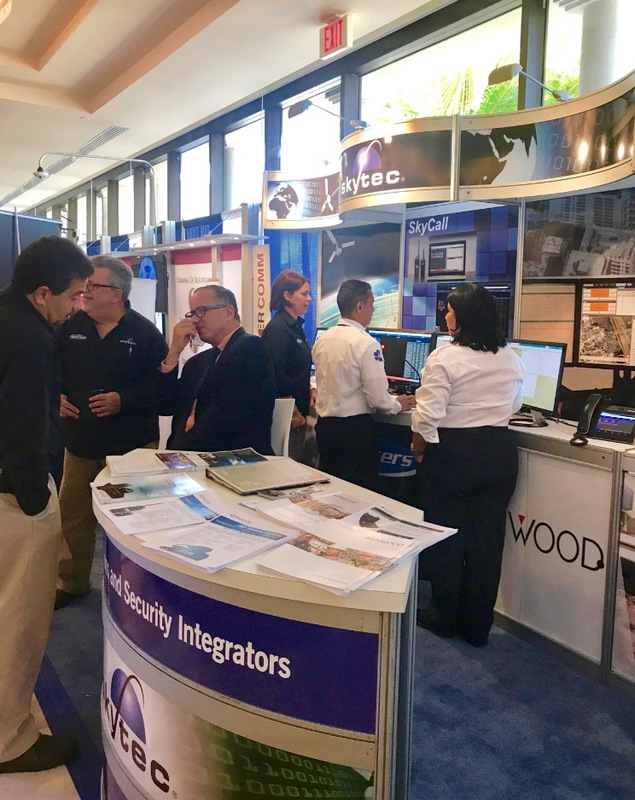 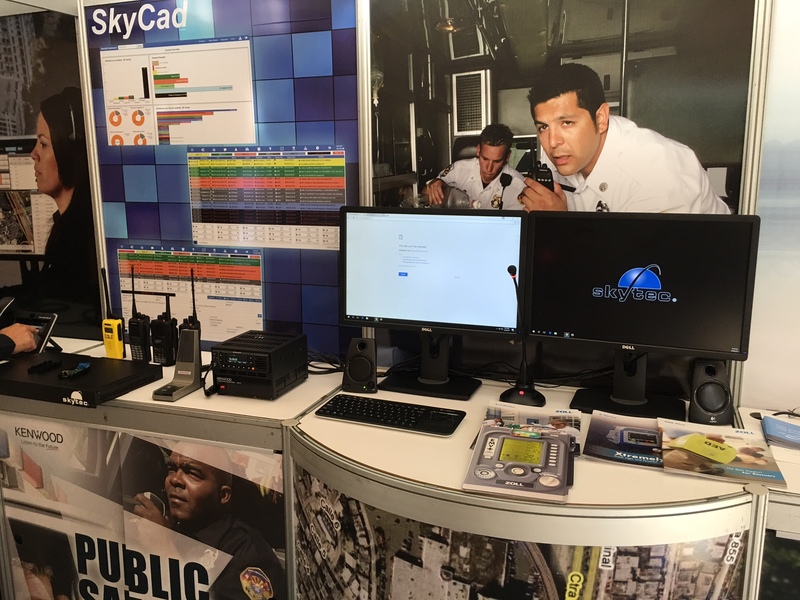 Recently, Skytec had the opportunity to showcase its innovative products and communications solutions at the 1st Conference for Emergency Managers and Security Professionals held at the Gran Meliá Hotel Golf Resort in Puerto Rico. 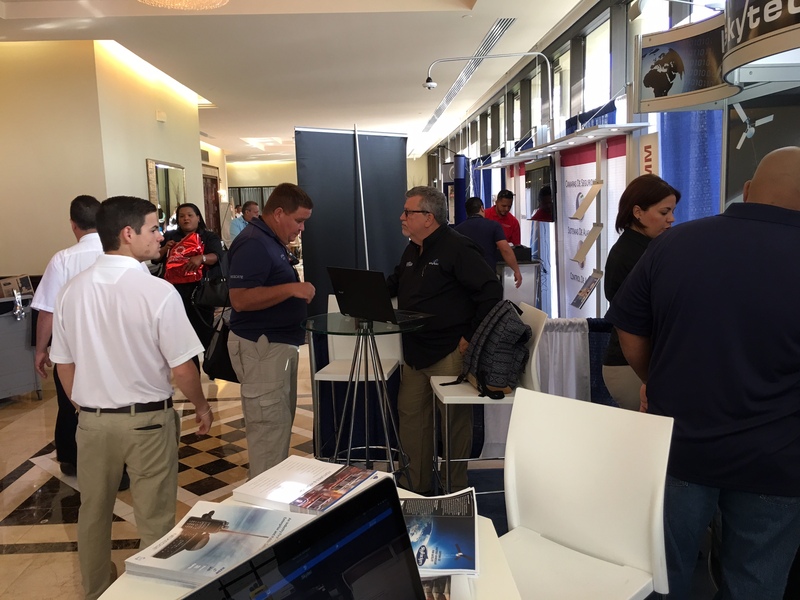 This event was sponsored by the State Emergency Management Agency of Puerto Rico and the Emergency Managers and Security Professionals Association. 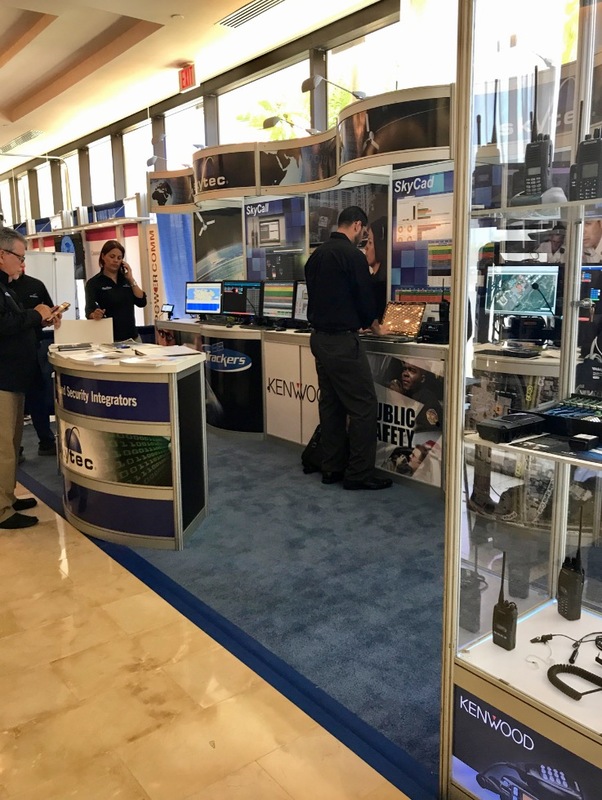 Our sales people happily greeted the hundreds of guests who approached our booth and showed them our complete and integrated solution that includes radio communication, computer aided dispatch, and automatic vehicle location, among other state-of-the-art applications and solutions. 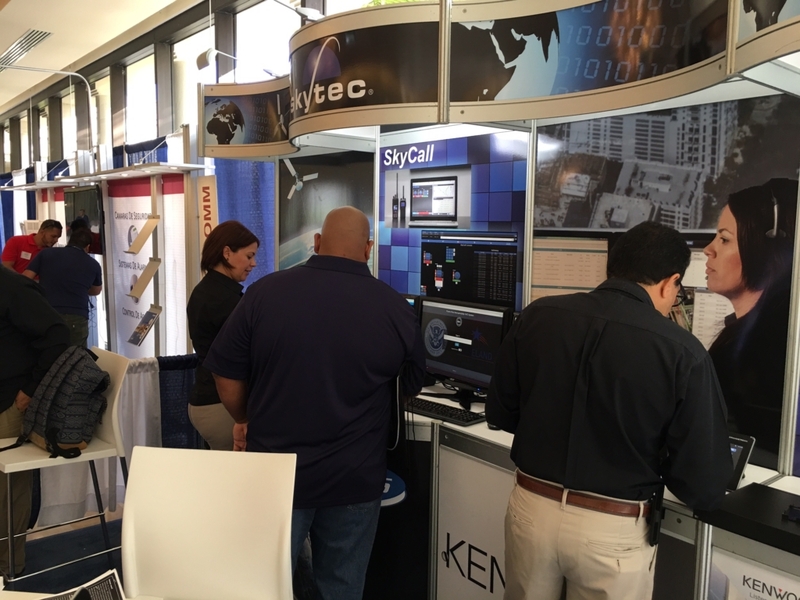 The guests were able to have a hands on experience of the functions and capabilities of Skytec’s products and see how they work in reducing emergency response time and optimizing cost-efficiency of government agencies and private industries, among other great benefits.